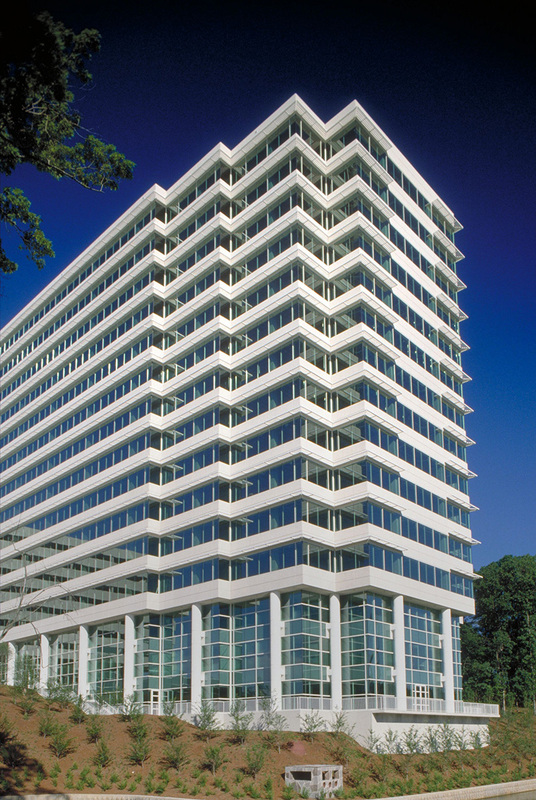 The first phase of a planned mixed-use development in northwest Atlanta, One Overton Park provides approximately 400,000 square feet of office space, with retail and restaurant amenities located on the ground floor. 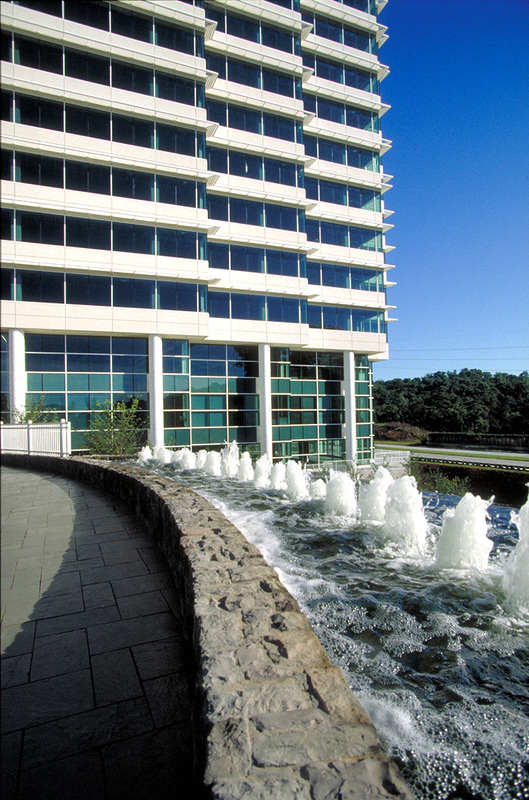 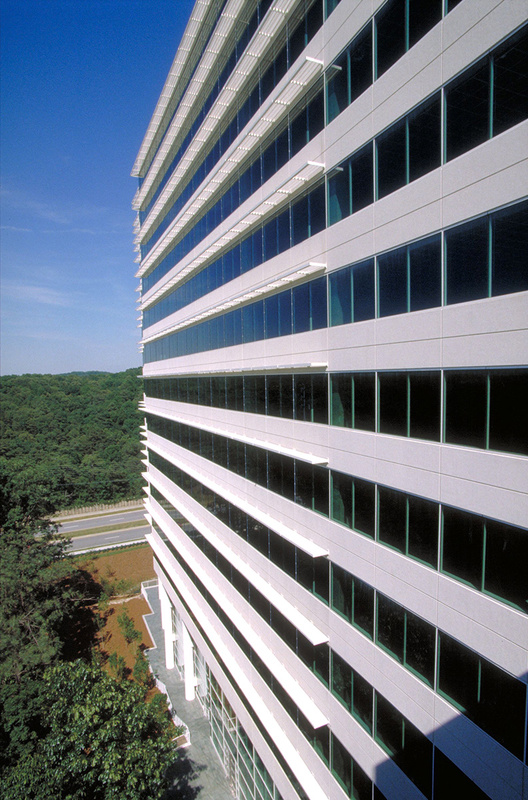 The sixteen-story tower overlooks the forest on the site and along the Chattahoochee River through continuous bands of vision glass at each office level. 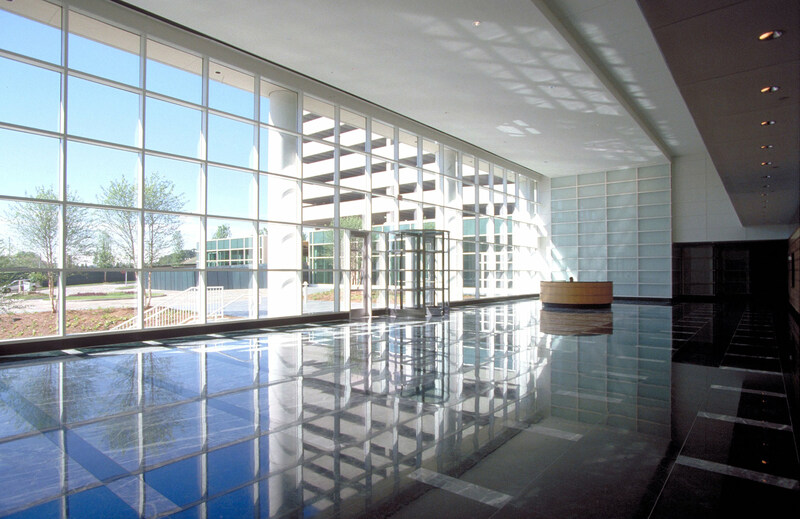 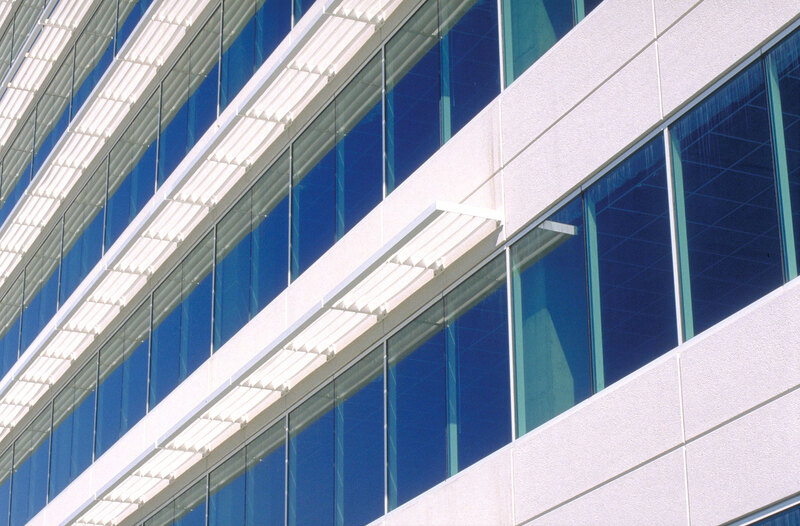 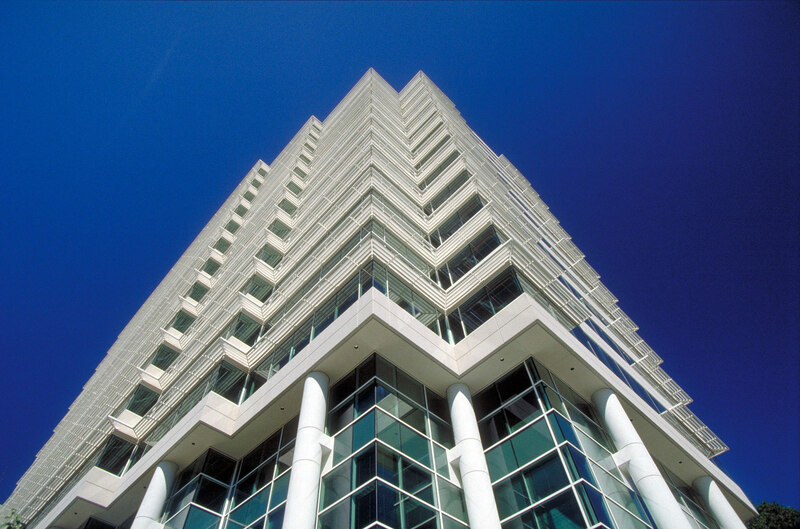 The addition of louvered sunshades allows the design to meet the project’s goal for energy efficiency and helped create the distinct architectural signature of the building. 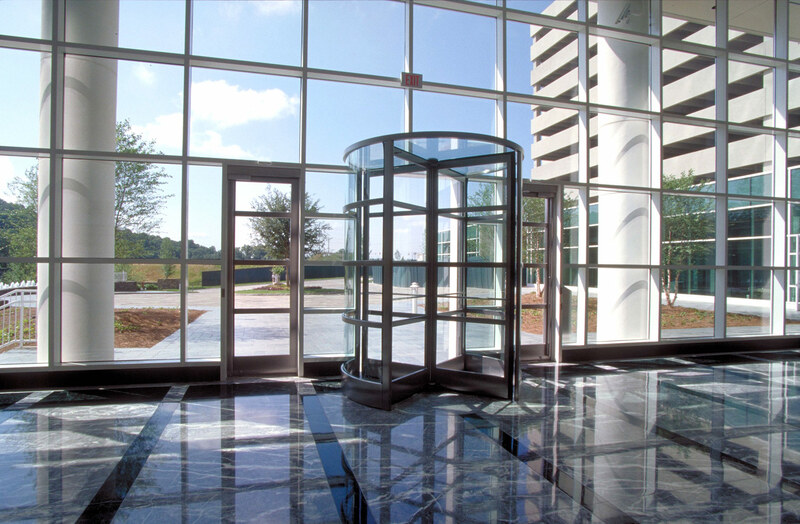 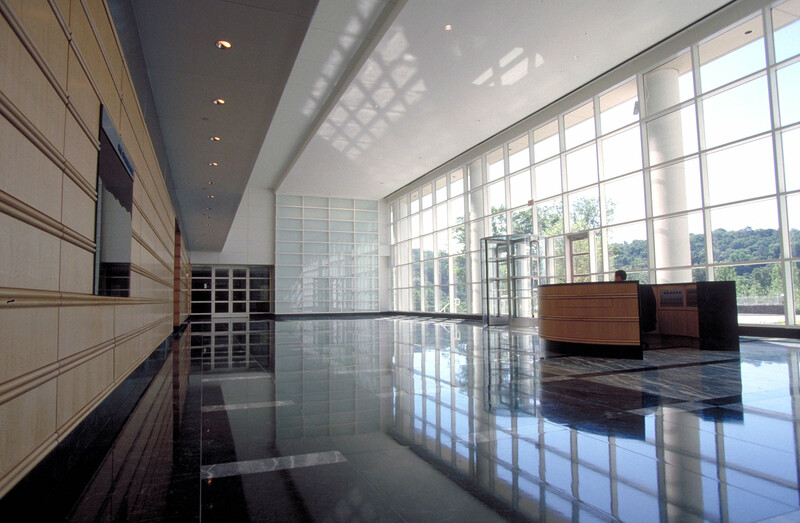 The project received a LEED Gold certification for existing buildings by the USGBC. 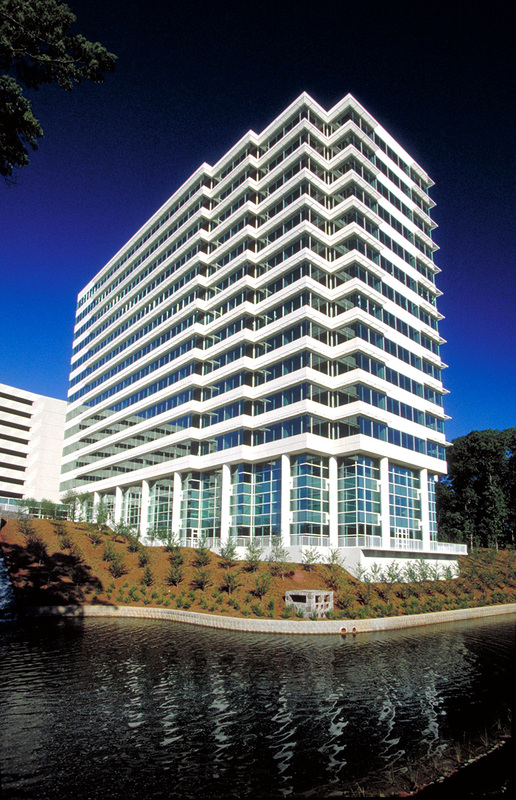 The site has ready access to two of Atlanta’s major freeways. 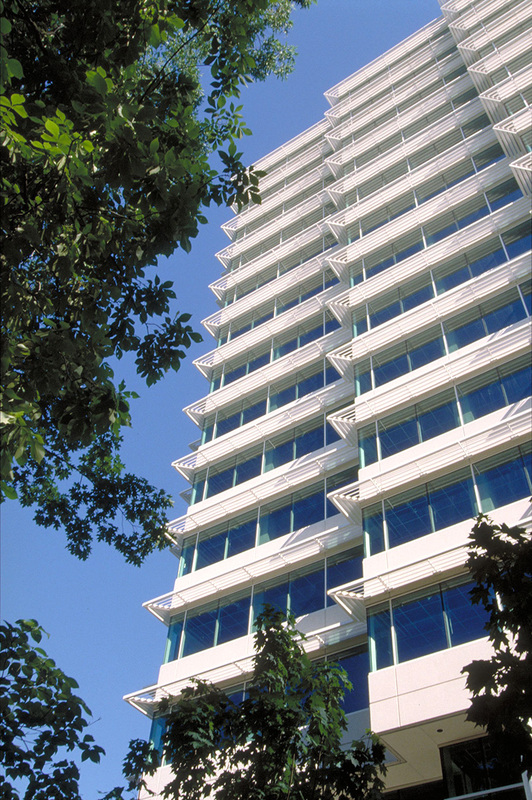 The eleven-level freestanding parking structure with parking for over 1350 cars has a direct pedestrian connection to the office tower.